For over 30 years, this 650 acre ranch has been the home of Arturo and Deborah Keller. Beyond its beauty, history and charm was a potential for a world-class vineyard. 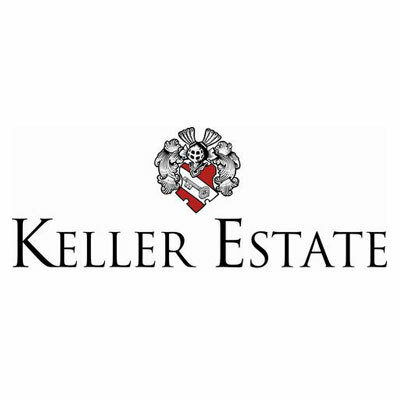 After many years of producing grapes for various wineries, Keller Estate label was born in 2000. Arturo’s daughter, a biochemist, joined the team, eager to create the most exquisite wines for the estate. Today, they produce some of the best wines in the Sonoma Coast.